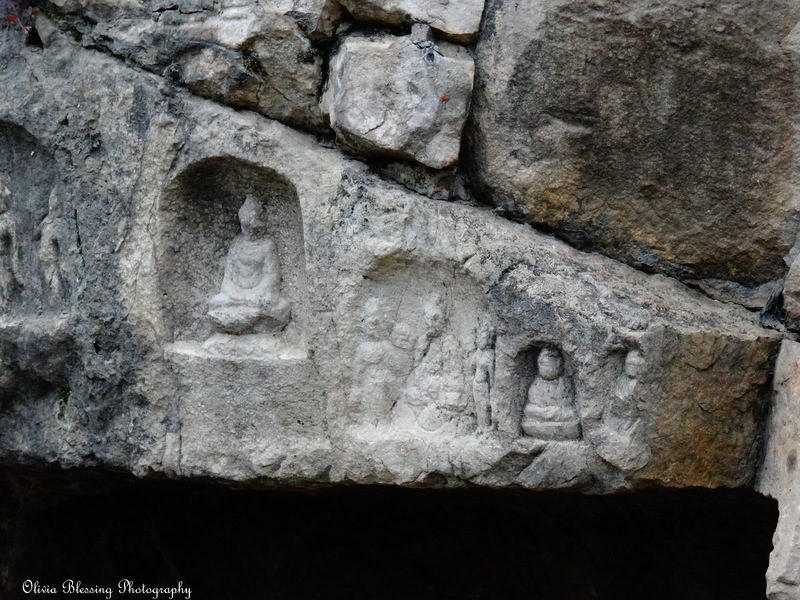 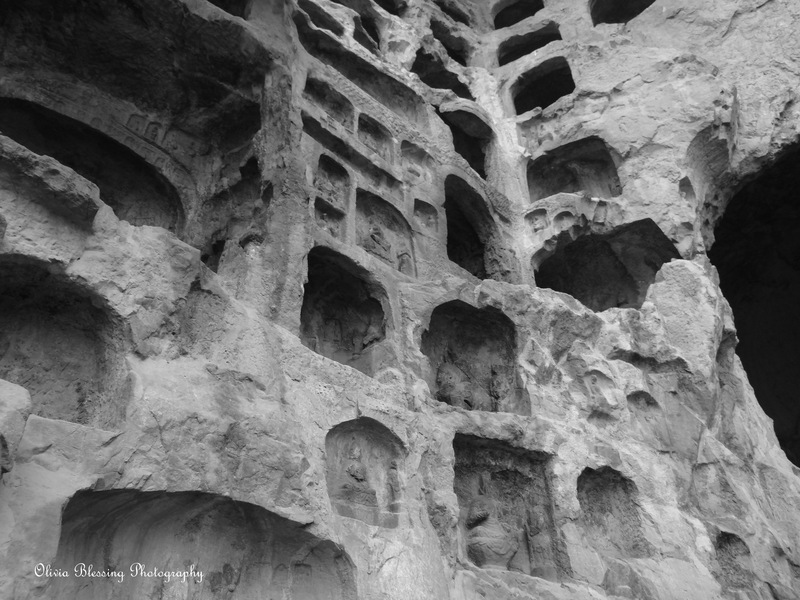 A teeny-tiny buddha carved into the door frame of a cave at the Longmen Grottoes. 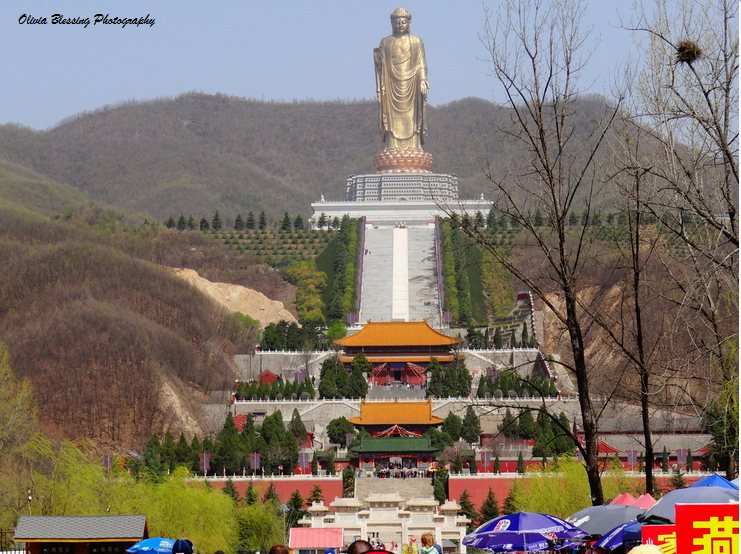 According to the Chinese, this is the largest statute in the world. Taller than the Statue of Liberty!